For 25 years, The Radio Agency has helped companies and brands put the power of radio to work to increase market share and drive revenue. Whether you’re targeting B2B or B2C, locally or nationally, direct response or branding, we can help tell your story and generate results. We leverage the four platforms of radio – AM/FM, Satellite, Streaming and Podcasts – to deliver the results you define as “success.” With a 100% focus on radio advertising, we aren’t distracted by other marketing channels. 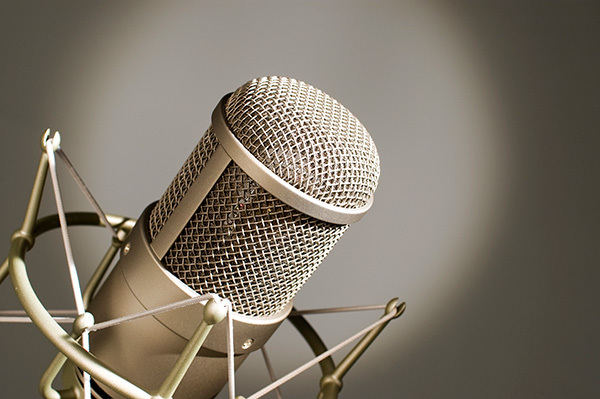 Our singular passion for radio is what sets us apart, and why businesses turn to us when they want to be heard. How much success can you handle? Tell us about your goals and your challenges. We’ll create a radio campaign to help you get there, monitor its performance and scale at a pace you’re comfortable with. Call The Radio Agency and we’ll review the process together and how we’ll deliver results for your business. Your customers are listening. Let your voice be heard.